Browsing articles in "Tech Industry News"
Reimage Tests Wibiya – What Do You Think? We stumbled across Wibiya, a cool Israeli start-up offering a social toolbar the other day and liked the concept so much we decided to test it with Reimage’s website. 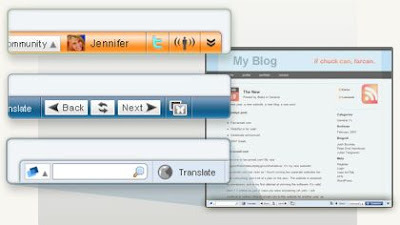 For the next few days we have embedded Wibiya’s social toolbar in our site and we want to know how you feel about it. Based on how you interact with it we will see if you think this is a valuable tool to Reimage users. So go ahead, don’t be shy. You can try it out at www.reimage.com at the bottom of the screen. Three groups set up “Chain of Trust” initiative… read more. Criminals control 12 million IP addresses… read more. 195,000 people can be infected by single search engine… read more. Hackers stole 70 GB of data… read more here. Company intends to ban automatic usage of USB drivers… Read more.